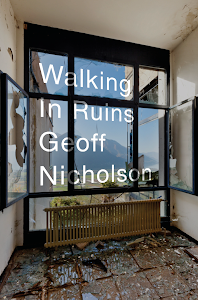 Drifting and striding with Geoff Nicholson - author of The Lost Art of Walking, and Walking in Ruins	withcholson, author of Toff Nidrifting and stomping withcholson, author of The Lost Art of Walking, considers the narrower and wider shores of obsessive pedestrianism. I first set foot in New York in the late 1970s. I was smart enough in certain limited areas, very naïve in others. I thought the obvious thing to do while in New York was drop in on good old Andy Warhol. He’d obviously be delighted to make the acquaintance of some complete stranger from England. A quick look in the Yellow Pages (remember them?) gave me the address of Andy Warhol Enterprises – 860 Broadway I believe, though I found this by Googling rather than because it’s indelibly etched in my memory - and I walked down there, stood outside the building, seriously intending to go in, but ultimately I just couldn’t do it. I was a wimp, and I chickened out. In retrospect I’m sure it was for the best. People who know about these things assure me I’d never have got past reception. This was well after Warhol had been shot by Valerie Solanas, and strangers were not embraced the way they had been back in the early 60s. In any case I doubt that I’d ever have been clasped to the Factory bosom. I had youth on my side, but I’m pretty sure I didn’t have what the Warhol crew was looking for. I walked away from the building, trying not to feel too much like an idiot. 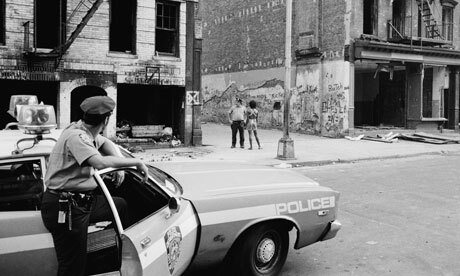 New York at that time was a bracingly scary place to go walking - muggings, prostitutes in hot pants, dangerous-looking men offering drugs that they might or might not actually have. A stroll in Central Park was reputed to be a suicide mission. 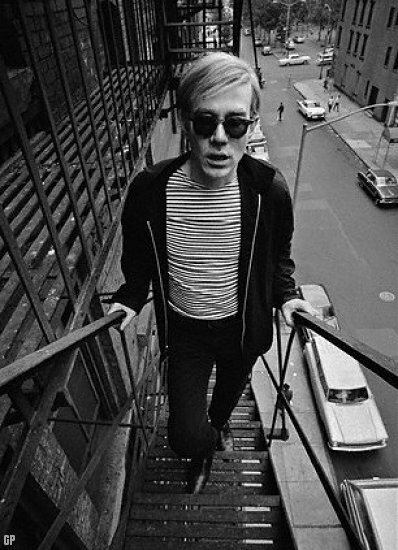 This, I suppose, was Warhol’s New York, but back then I couldn’t have told you where Warhol lived or ate or hung out. I certainly had no idea which church he attended, or that he went to church at all. 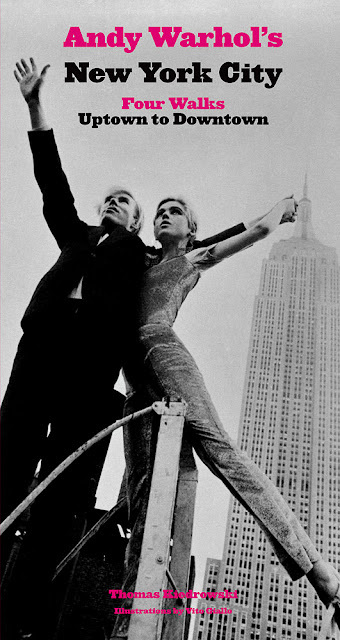 Now, all this and more is revealed in Thomas Kiedrowski’s new book “Andy Warhol’s New York City: Four Walks Uptown to Downtown.” I have found myself wishing I had a time machine so I could take this walking guide and go back the necessary number of decades. I might still not be welcomed by the Factory crew but at least I’d know where to walk in order to engineer a “chance” encounter with Andy, Edie, Viva, et al. As modern tourism becomes ever more pervasive and (for want of a better word) inventive, there is a small industry providing walking tours that enable you to see places through the eyes (or at least personal habits) of certain literary and artistic figures. The overheads must be attractively low. In Manhattan you can walk with Salinger, in Brooklyn with Walt Whitman. Graffiti walking tours currently seem to be popular. 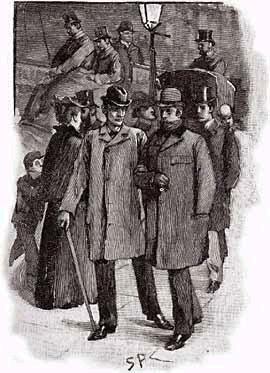 In London it’s Dickens, William Blake, Sherlock Holmes, and a slew of others. In Paris you can follow the footsteps of Sartre or Toulouse Lautrec, and of any number of American artistic expats. 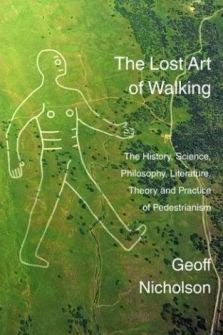 You can certainly walk with Guy Debord, aka Monsieur Psychogeographie: there are details online, though it seems he really didn’t get around all that much. New York, London, Paris, these cities are big enough that multiple views and versions are possible. New York does not only belong to Salinger, London is not solely Dickensian. But what about those places with a single, or at least an overwhelming, presence? Joyce in Dublin, Kafka in Prague, Mark Twain in Hannibal, Dali in Port Lligat. You wouldn’t want to be the other painter in Giverny, the other literary presence in Faulkner’s Oxford, Mississippi. If you’re a playwright you surely couldn’t live in Shakespeare’s Stratford. I admit that I’m a sucker for this stuff. 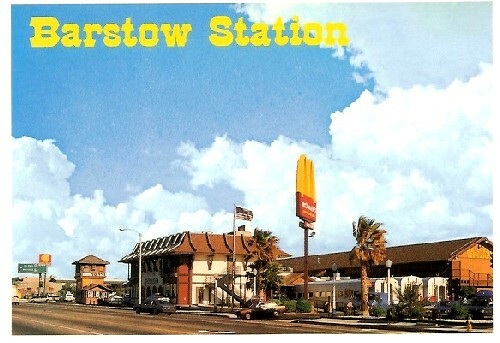 I’m a man who absolutely had to go to Barstow in the Mojave desert, for no other reason than it’s mentioned in the opening line of Fear and Loathing in Las Vegas. 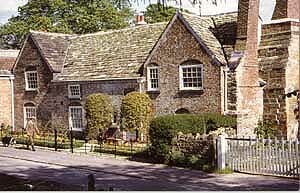 A long trip was required to Coxwold, in North Yorkshire because that’s where Lawrence Sterne lived, worked and walked. I’ve enjoyed myself well enough on my excursions to these places but I do realize that in the end there’s something unsatisfying, and even potentially absurd, about this kind of pilgrimage. 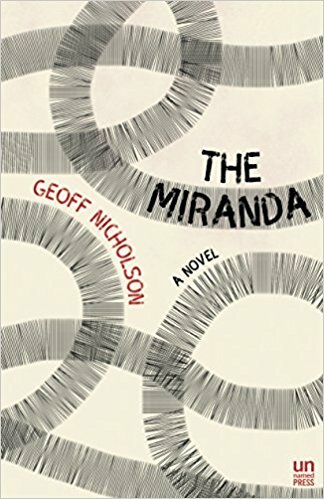 You can’t walk in Raymond Chandler’s Los Angeles or on the banks of Thomas Cole’s Hudson River, because these places are inventions, artistic creations. They exist sure enough, but they exist on the page or on canvas and, of course, in the mind and imagination of the reader or viewer. 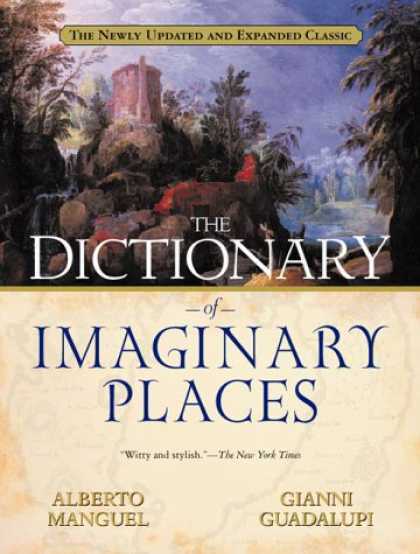 Ultimately they’re no more “real” than Calvino’s invisible cities, or the hundreds of locations listed in Alberto Manguel and Gianni Guadalupi’s Dictionary of Imaginary Places. The great places belong to everybody and nobody. This is their appeal. You don’t have to write a book or create a painting to make a place yours. Simply walking through it may be enough. A small name-dropping footnote to Warholesque pedestrianism. 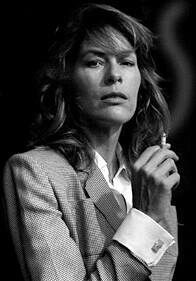 Here in Los Angeles I did briefly befriend Mary Woronov, star of Warhol’s Chelsea Girls among others. It was no big deal - we didn’t do more than have a few cups of coffee together, and afterwards on one occasion I walked her to her car. Unprompted by me she said, “Oh, that’s a good walk you have there. That’s a very nice stride.” I smiled fit to bust. I’m not sure I necessarily want that emblazoned on my tombstone, but I’m very glad to have it in my blog. 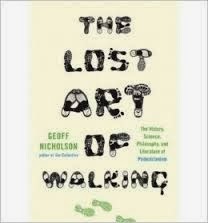 My latest novel - about walking and torture - hey, that's my "thing"